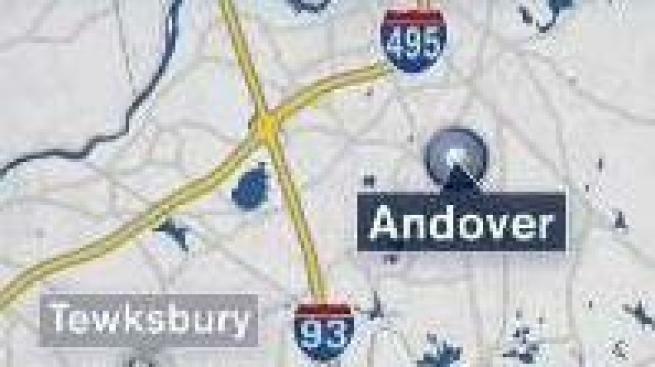 A fatal crash in Andover, Mass. early Sunday morning is under investigation. The cause of a fatal overnight single-car crash in Andover, Massachusetts is under investigation. Massachusetts State Police responded to a call at 12:03 a.m. on Interstate 495 northbound, just shy of Exit 41, where they discovered a car had driven off the left side of the roadway into the wooded median. The car was driven by Katie Ramirez, 19, of Bradford, Massachusetts, who was unresponsive at the scene. Troopers performed CPR on Ramirez, who was transported by the Andover Fire Department to Lawrence General Hospital, where she was pronounced dead.